We all know how terrible it feels when we drop our smartphones and see a scratch, or even worse, a crack on the once beautiful and smooth screen. With the beautiful design of smartphones today, it feels even worse than before and many of us look for solutions to protect our phones without compromising on the elegant design of the phone. Amzer has uploaded videos of tests performed on phones with the ShatterProof screen protector. The results are almost unbelievable and some of the tests will make you cringe when you imagine them being performed on your phone. Here is a youtube video showing the hammer test being performed on a phone with Amzer’s screen protector. Here is another clip showing the drill test being used on the product. It is amazing to see that a phone could survive these brutal tests with only a 0.2 mm thin film on it’s screen. 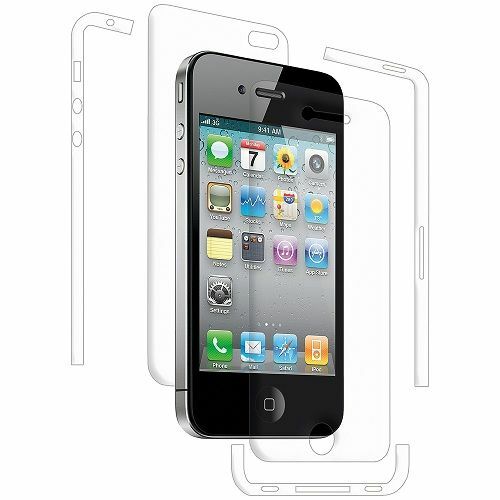 The Amzer ShatterProof screen protector costs $29.95 and is worth every cent when it comes to protecting your smartphone’s screen.